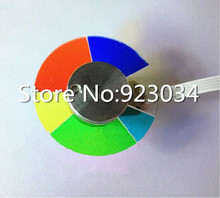 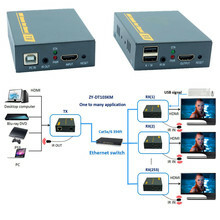 1, Working as traditional point-to-point HDMI extender over CAT5/CAT5E/CAT6 cable. 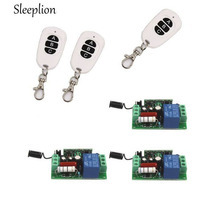 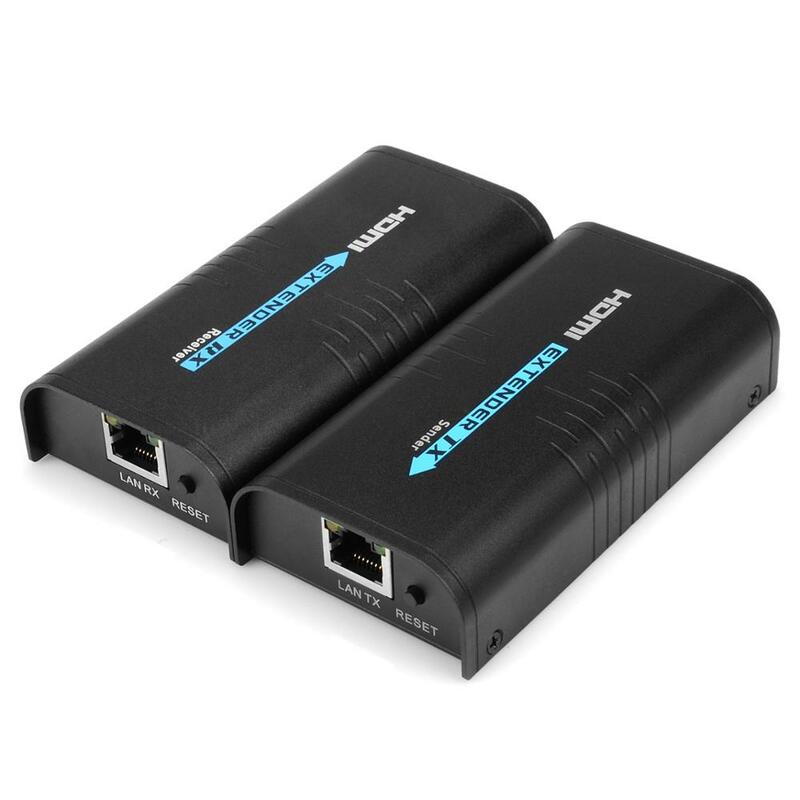 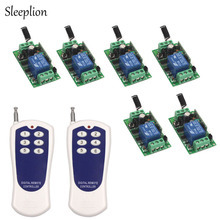 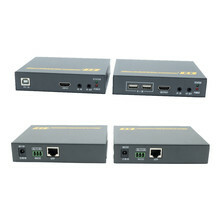 2, Extend transmit distance to 20Km over cascaded ethernet switch/router. 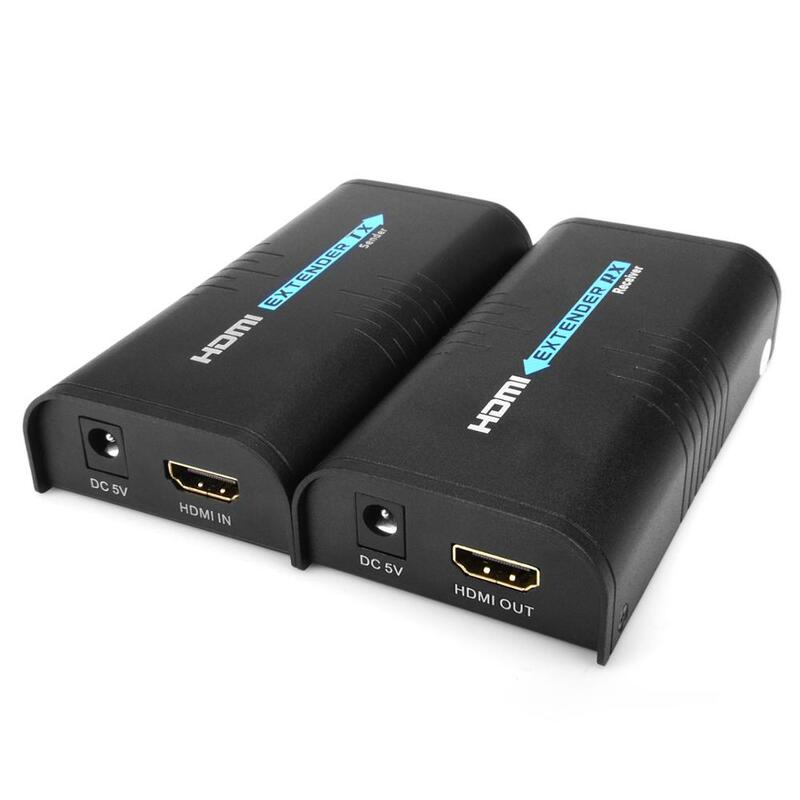 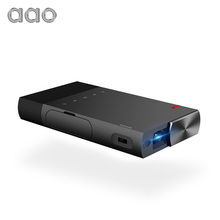 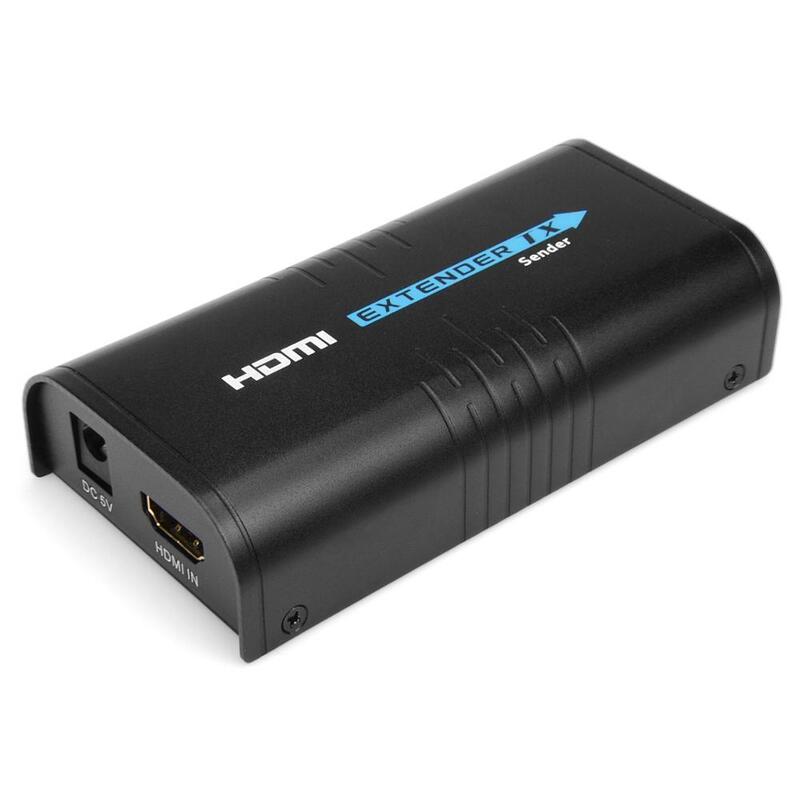 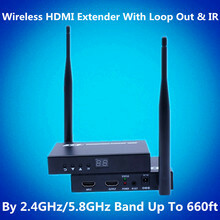 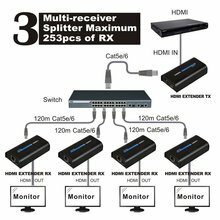 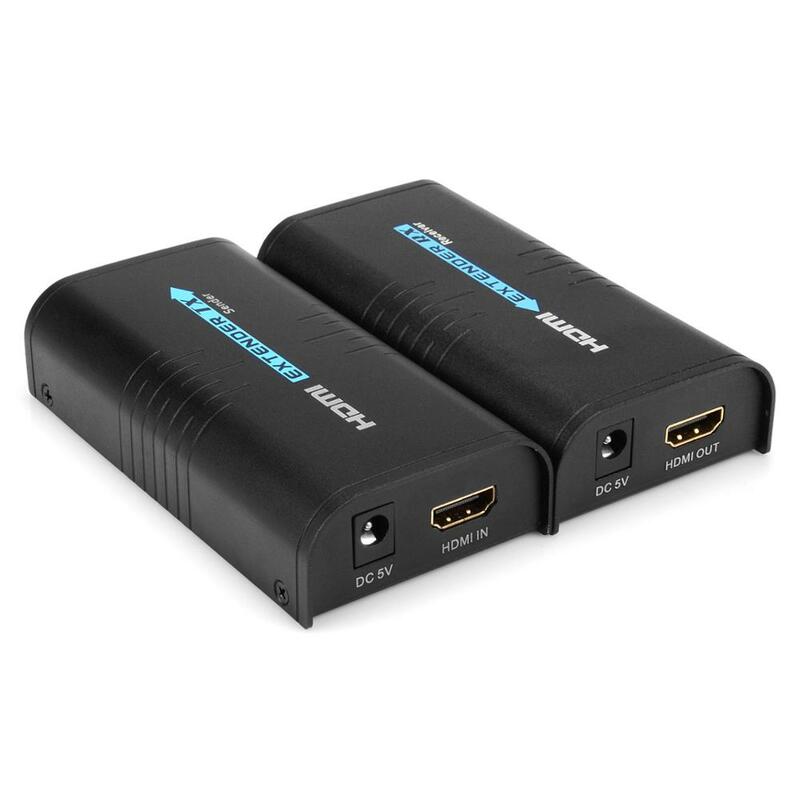 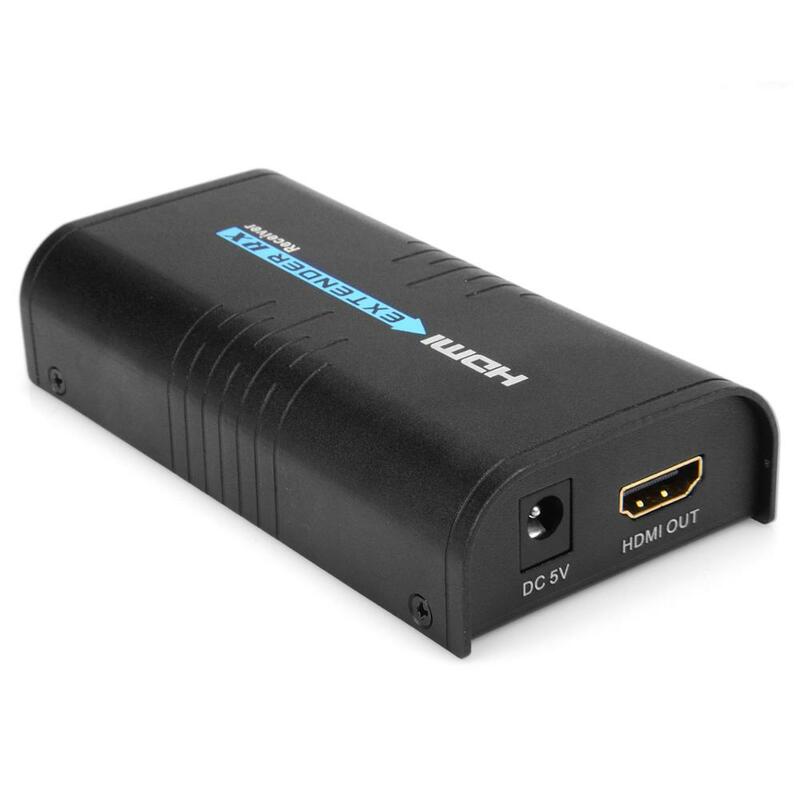 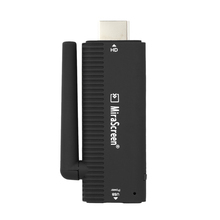 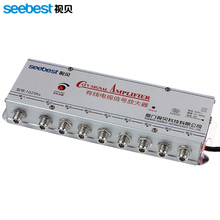 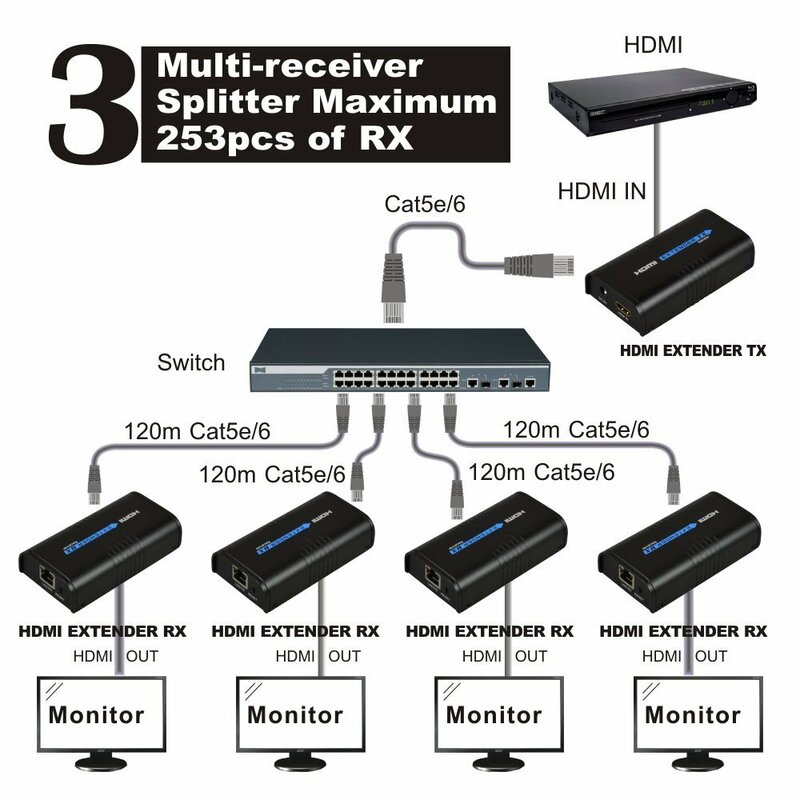 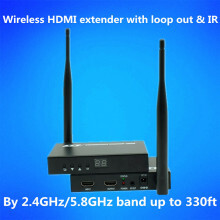 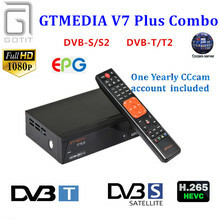 3, Broadcast mode transmit HDMI signal from one source to multiple receivers.